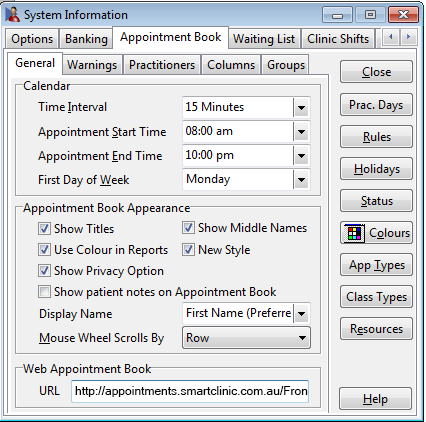 On the Appointment Book tab in System Information, enter the URL for your Front Desk Web Appointment Book (e.g. 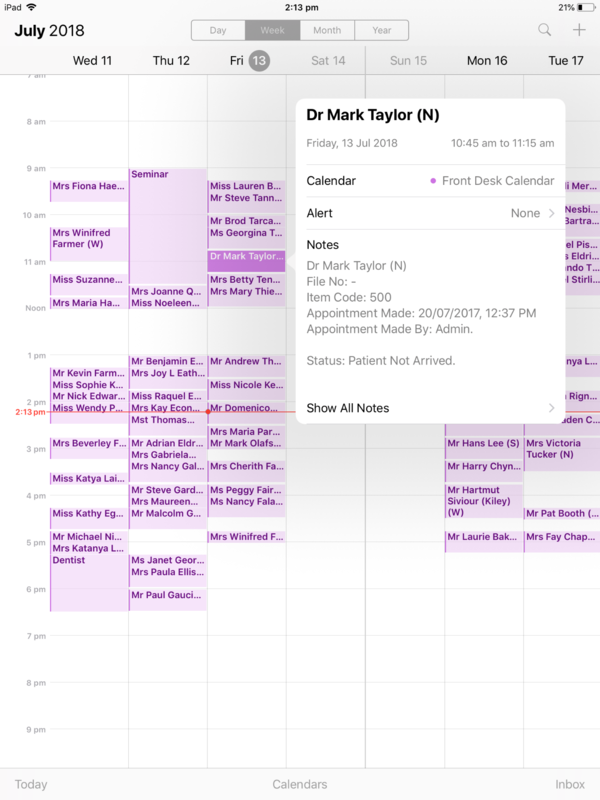 appointments.smartclinic.com.au/frontdesk). 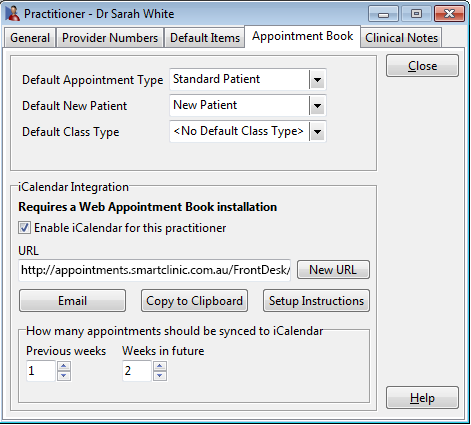 Your Web Appointment Book address generally includes the directory /frontdesk. 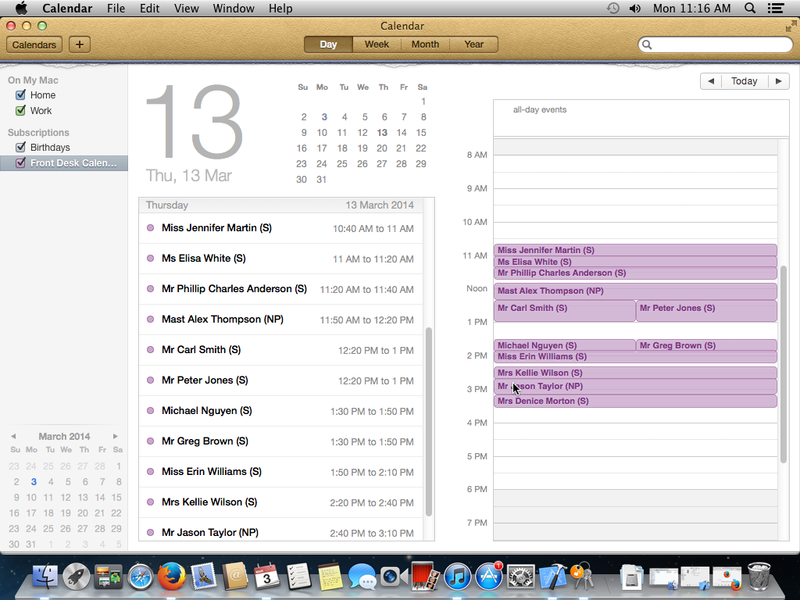 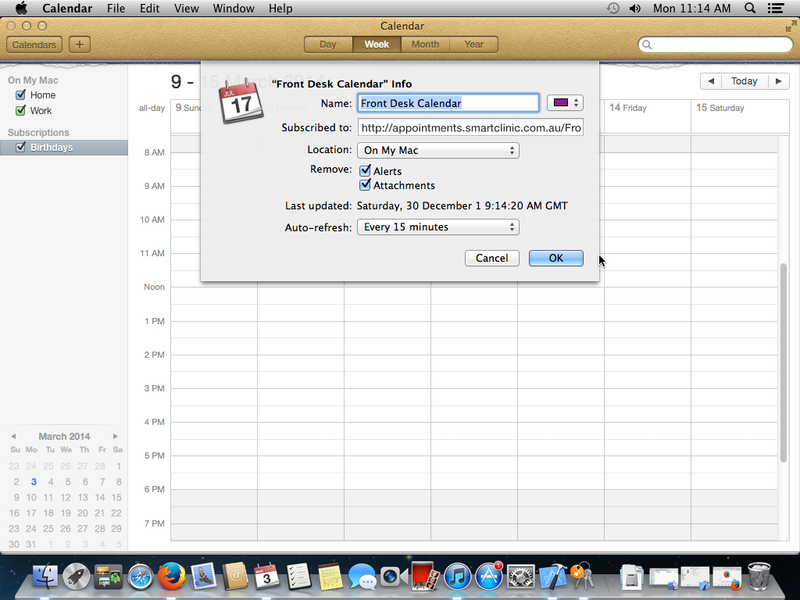 On the Appointment Book tab of the Practitioner file, check Enable iCalendar for this practitioner. 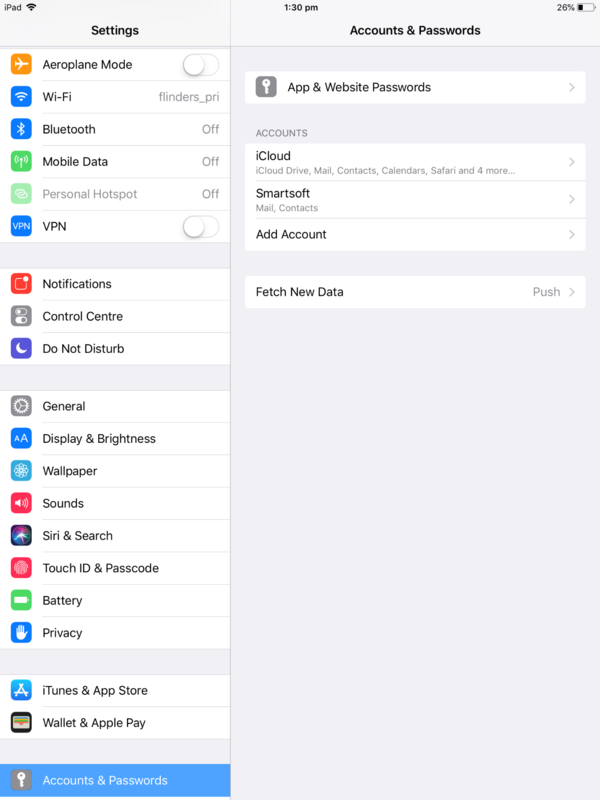 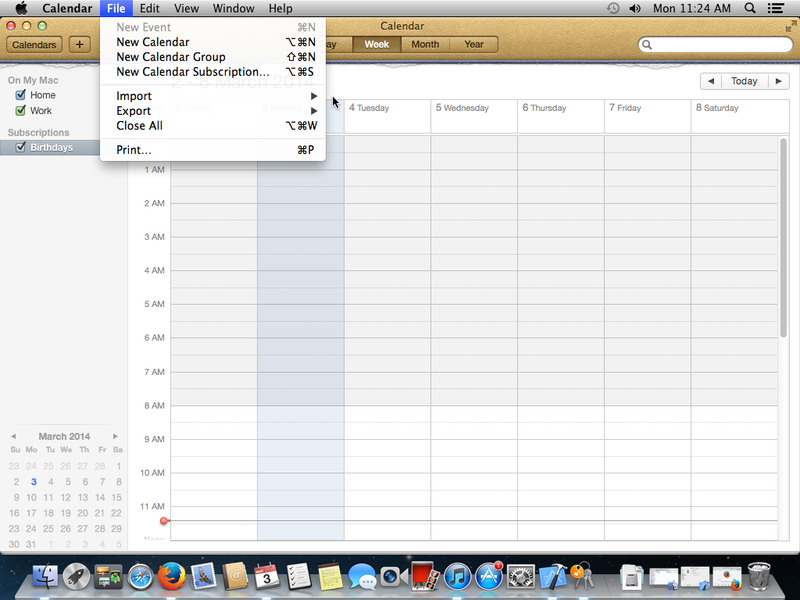 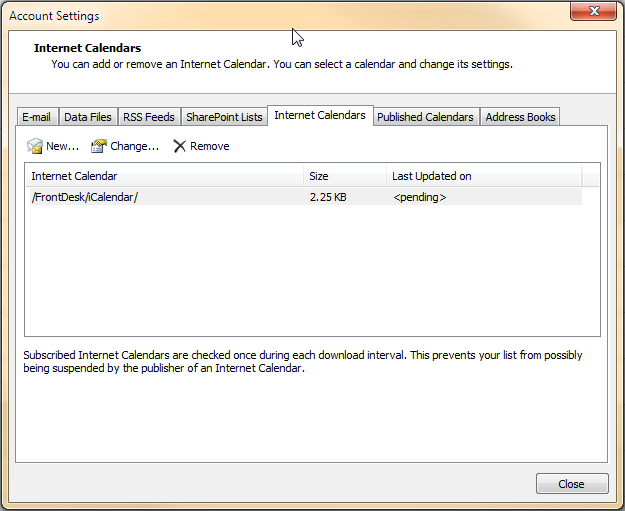 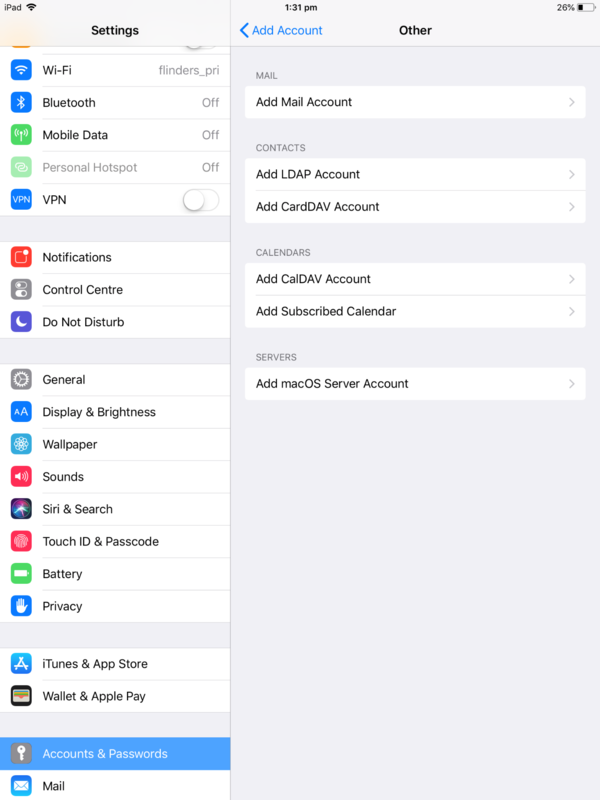 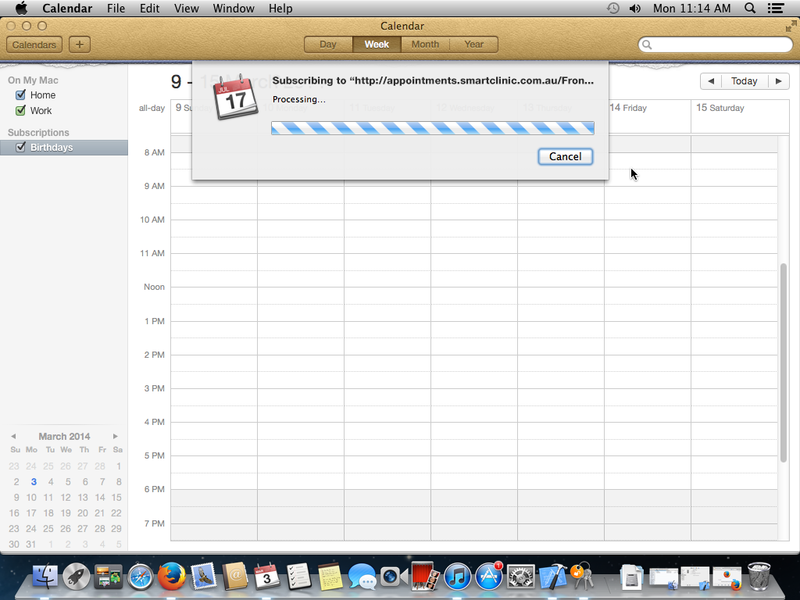 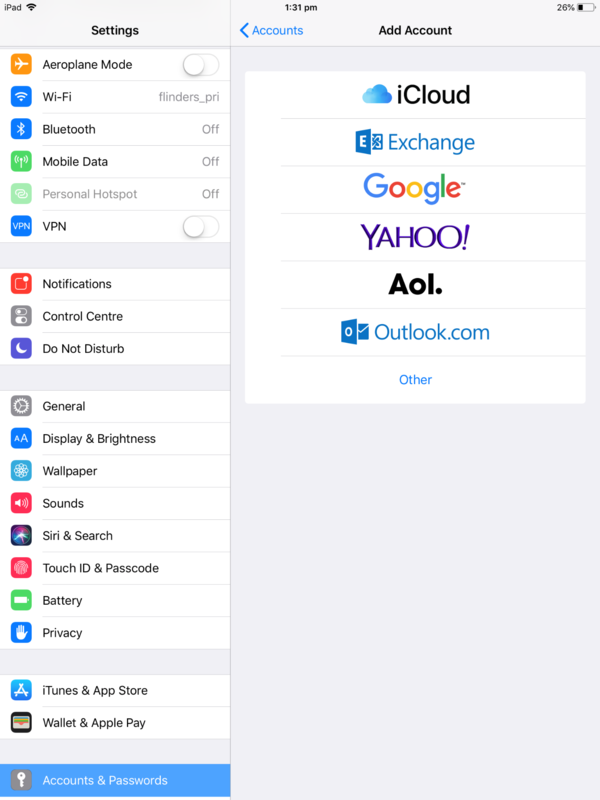 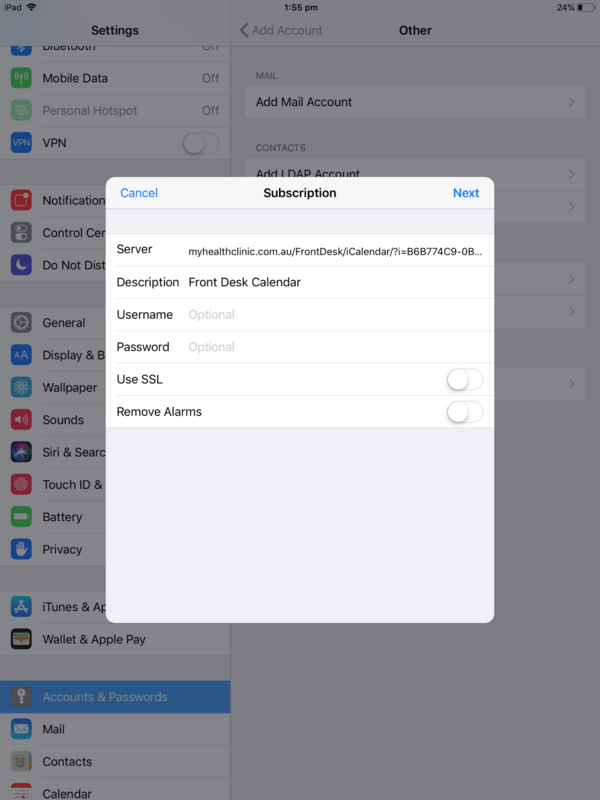 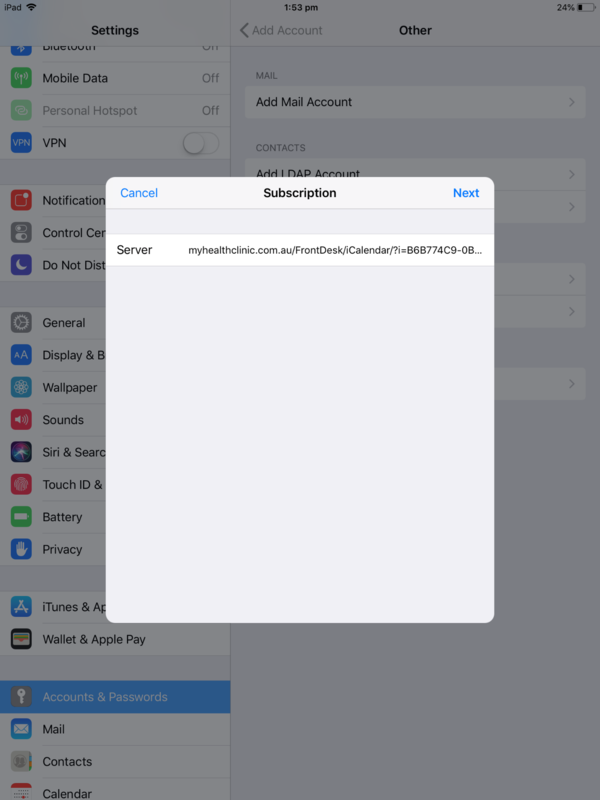 This will generate a URL, which will be used by your iCalendar compatible application. 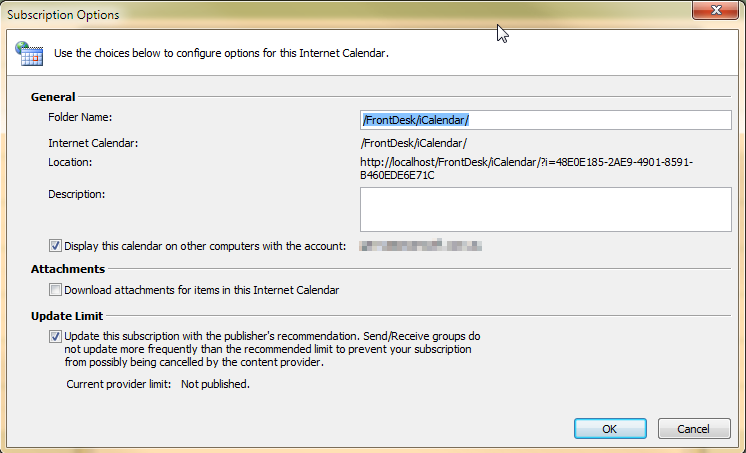 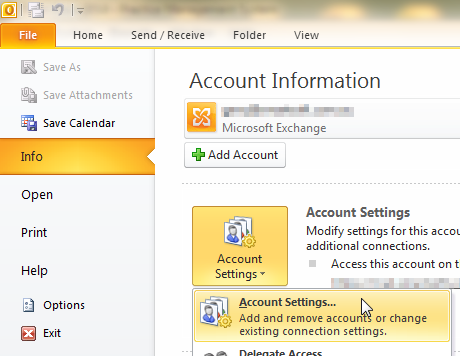 Click Email to send it to the practitioner, or Copy to Clipboard if you will be pasting it into another application on the same computer. 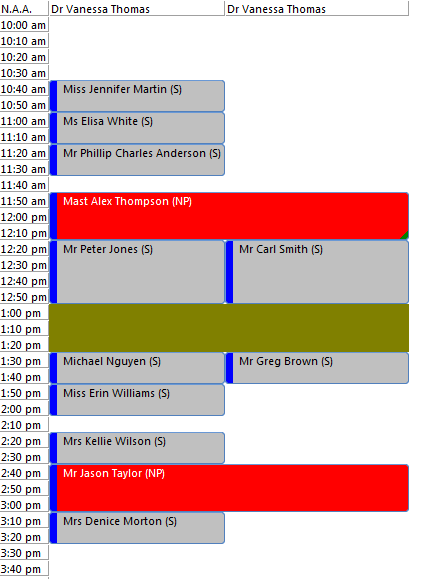 This section of Front Desk also allows users to choose how many appointments they would like to be sent to iCalendar. 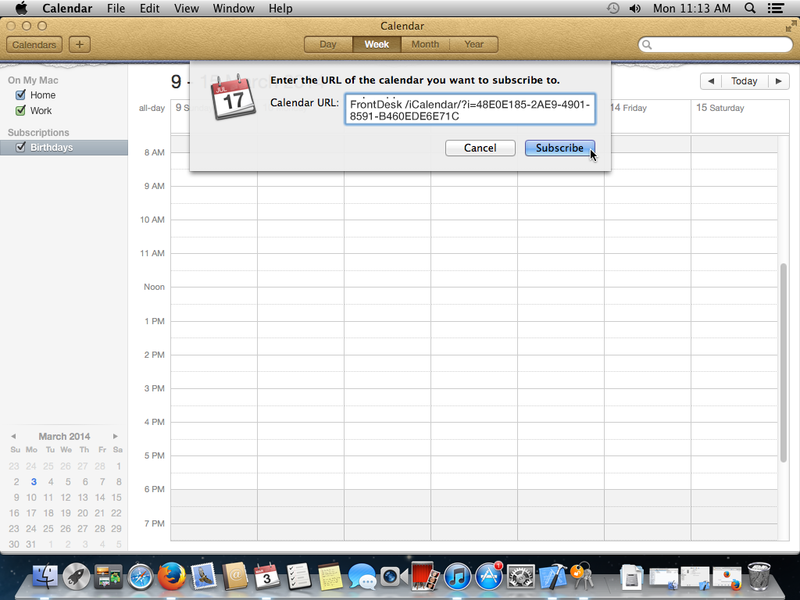 By default this is set to 1 week in the past, and 2 future weeks, both can be set up to 12 weeks. 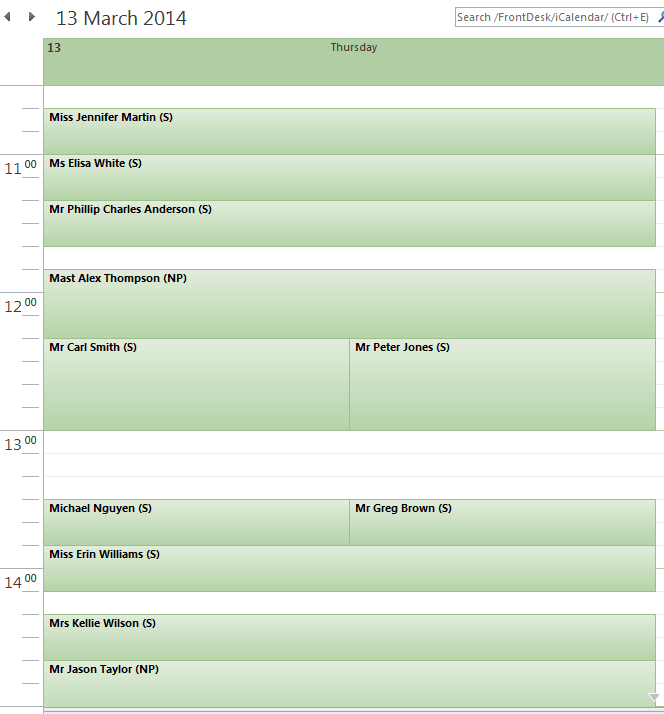 The current week’s appointments are always included.